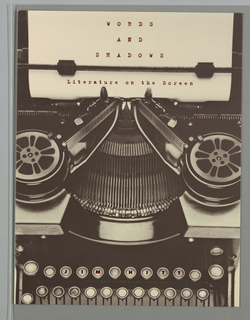 See more objects with the tag landscape, graphic design, advertising, postmodern, typewriters, surrealism. See more objects with the color grey darkkhaki palegoldenrod dimgrey darkseagreen or see all the colors for this object. 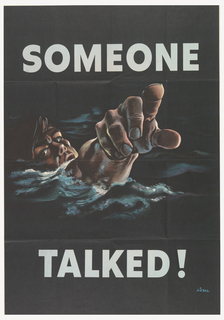 This is a Poster. It was made for (as the client) Ing. 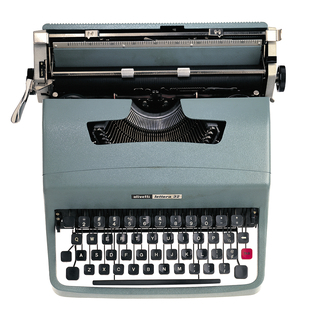 C. Olivetti & C. S.p.A.. It is dated 1977 and we acquired it in 1979. Its medium is lithograph on paper. It is a part of the Drawings, Prints, and Graphic Design department. 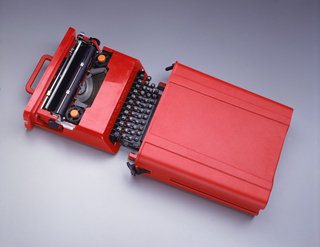 For decades the firm Olivetti employed cutting-edge graphic designers to create their promotional posters. 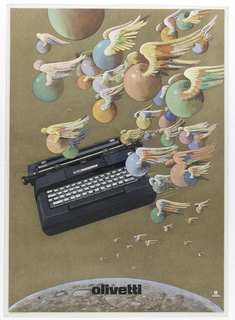 Milton Glaser conceived of this poster to advertise Mario Bellini’s Lexicon 83DL typewriter. 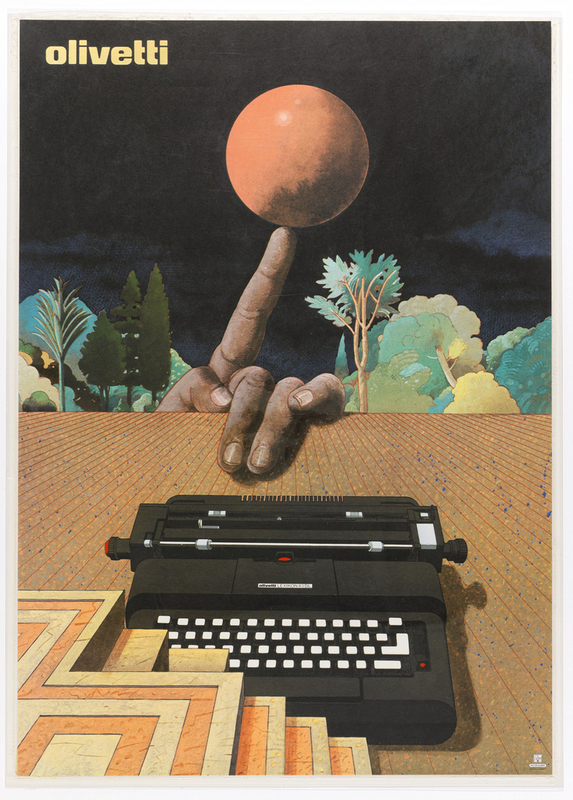 The surrealist image features a sunlike sphere balancing on an index finger in a quiet landscape, evoking the equilibrium of the well-designed typewriter. 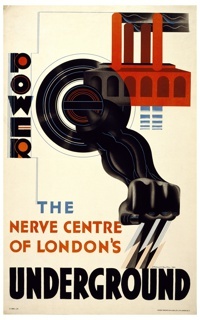 It is credited Gift of Milton Glaser.